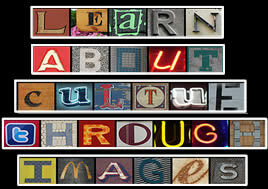 Culture is a very popular topic of study in our 6th grade curriculum. 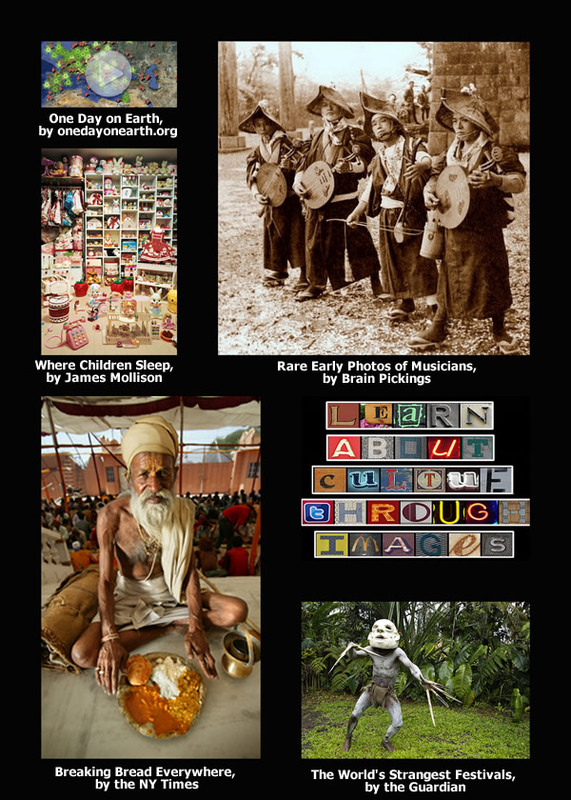 Larry Ferlazzo has identified some great photo resources for Learning About Different Cultures on his blog, Larry Ferlazzo’s Websites of the Day…for Teaching ELL, ESL, & EFL. I decided to combine Larry’s resources with ThingLink, to create a visual launcher to help students expand their visual and cultural literacy skills in the 24/7 classroom.